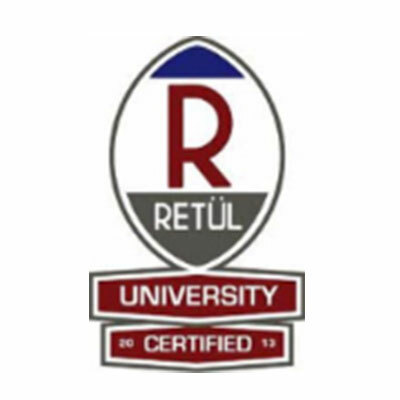 Getting you better is great, keeping you that way is our philosophy! 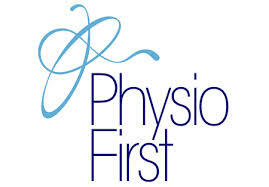 Here at Physiohaüs our primary aim is to optimise and accelerate your recovery by bringing a highly skilled team together under one roof to provide the best quality Physiotherapy, Sports Therapy and Bike Fitting services in Newcastle. Our team have over 40 years experience between them of working in elite sport. 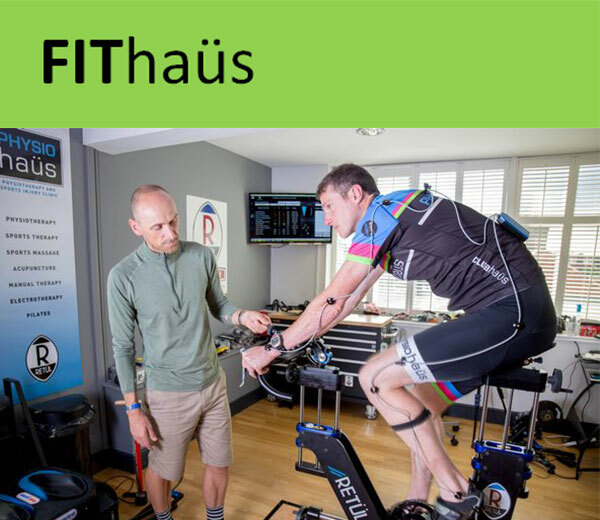 Physiohaüs is the home of the UK's leading motion capture bike fit studio, allowing us to offer a world class service to all level of cyclists. 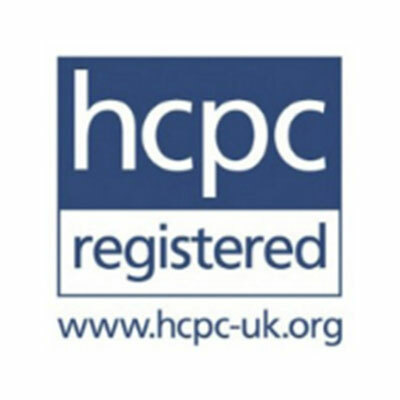 Owner, John Dennis is a chartered physiotherapist and one of the most experienced Bike Fitters worldwide, working as lead instructor and fitter since 2009. 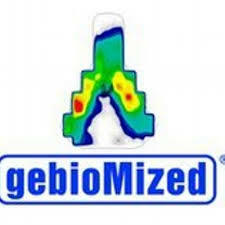 He has developed and delivered education and advanced bike fitting philosophy for other bike fitters around the world. With vast experience of working with amateur to professional triathletes and Tour de France teams, both as a fitter and physiotherapist, how your body moves correctly on your bike will be optimised to encompass your goals. John Dennis, Sports Physiotherapist shows how to test for basic calf strength for runners and triathletes and basic exercise progression. See what you can do. Katherine Vials, Sports Physiotherapist shows how to work the glute medius which is an important stabiliser on the outside of the pelvis. See what you can do. 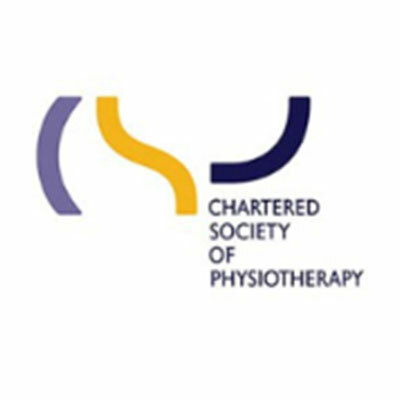 Vicky Percy, Sports Physiotherapist shows you how to correctly stretch your hip flexor. For athletes and desk workers a like. See what you can do.